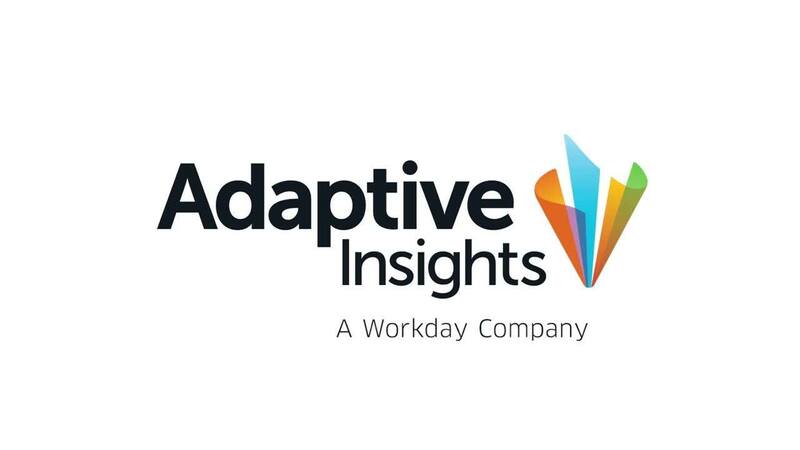 As a 400 person company and growing, Adaptive gives us the insight into the impact that that has on the business in an efficient way and then also as that 400 turns into 450, we also get to see what the financial picture looks like. As a technology company that deals with large amounts of electronic data, Relativity had high standards for its next comprehensive financial performance solution; at minimum, financial insights must scale with a growing company in the burgeoning field of e-discovery litigation. Relativity gained the much-needed visibility into its operations with Adaptive Insights. The streamlined reporting shed light on raw sales data from integrated sources and the financial impact of projected hires. Adaptive readily honed in on KPIs metrics, enabling Relativity to effortlessly focus on data that drives the company forward. Relativity makes software to help users organize data, discover the truth, and act on it. Their e-discovery platform is used by more than 13,000 organizations around the world to manage large volumes of data and quickly identify key issues during litigation, internal investigations, and compliance projects. Relativity has over 170,000 users in 40+ countries from organizations including the U.S. Department of Justice, more than 70 Fortune 100 companies, and 199 of the Am Law 200. We can see the big picture in Adaptive Insights and that is our go to-our go to spot for that information.